Our agents know what it takes to ensure your travel plans run smoothly and efficiently. That's why we're one of the Top 10 travel agencies in the Ensemble Travel Group, and have won multiple awards for growth, sales and service. With over 20 years in the travel industry, we've built numerous relationships with a wide variety of suppliers, allowing our agents to not only specialize in certain areas, but also to give travelers choices and perks you won't find anywhere else. 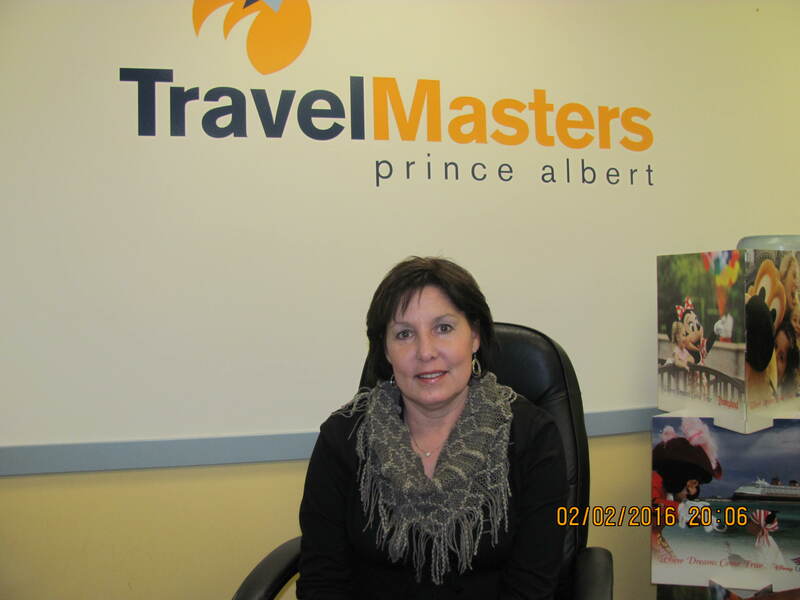 Our Prince Albert travel agency is headed by Experience Specialists who are dedicated to offering the most personal and efficient customer service.